Maryland lawmakers made significant progress in reforming state marijuana laws in the recent legislative session. Starting in October of this year possession of less than 10 grams of pot will no longer be a criminal offense. And the medical marijuana commission is currently planning, albeit slowly, a fully functioning and accessible state sanctioned medical marijuana program. But many in favor of reform, which is well over half the population, are not completely satisfied with the work of our state government. This includes local governments and city and county police departments who have expressed concerns over flaws in the decriminalization law. In a couple months possessing small amounts of marijuana will be a civil infraction just like a speeding ticket. But the law remains unchanged when it comes to marijuana paraphernalia. Cops won’t be able to arrest a person for possessing pot, but that pipe, rolling paper, and even the plastic baggie that holds it can trigger a criminal charge. This means that unless something changes smoking marijuana will remain a crime, as anything used to smoke could be considered paraphernalia. Shortly after the decriminalization law was passed we began to hear rumblings about its shortcomings. Police departments were divided whether they would arrest people on paraphernalia charges for getting caught smoking or transporting small amounts of pot, and the state’s attorney’s offices were debating whether they would prosecute these cases. First offense paraphernalia possession is a non-jailable offense with a maximum $500 fine. But most are surprised to learn that repeat offenders face up to two years in jail upon conviction, making it easy to see why this issue needs to be cleared up. Maryland could conceivably have an unjust and embarrassing situation where a few jurisdictions are jailing citizens for something that other jurisdictions don’t even regard as a crime. After a couple months of talk one local government has come out strong in urging the General Assembly to do something to assure that situations like this are avoided. 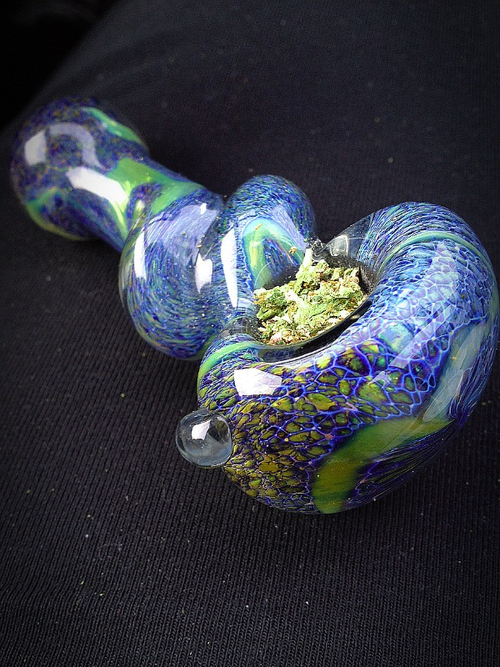 Last week the Montgomery County Council drafted a unanimous resolution that urges state lawmakers to modify the current marijuana decriminalization law to include language about paraphernalia. The resolution also requests the county police departments to place marijuana at the bottom of their priority list. This apparently is something that the Rockville Police have been doing for the last few years, but the large number of marijuana cases at the district courthouse would seem to prove otherwise. The legislature will likely emphasize fixing this issue in 2015, but that could still mean a full year of uncertainty. And unfortunately it could also mean criminal charges for some unlucky defendants caught doing something that was no longer supposed to be a crime. The decriminalization law was by no means perfect, but it will be fixed, and the Blog still remains confident that marijuana legalization will become reality in Maryland within 5 years. We can take some comfort in the fact that our lawmakers are not completely turning a blind eye to reforming marijuana laws, even if it isn’t happening as quickly and efficiently has possible. Benjamin Herbst is a criminal defense attorney who specializes in drug crimes such as possession and distribution. 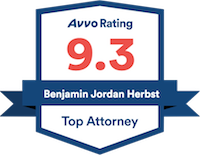 Contact Benjamin at any time for a free consultation about your case. Montgomery County Council calls on state to decriminalize marijuana, wjla.com.